Following Vijay Antony’s Salim, Studio 9 Production will present a film starring Vijay Sethupathi in the lead. 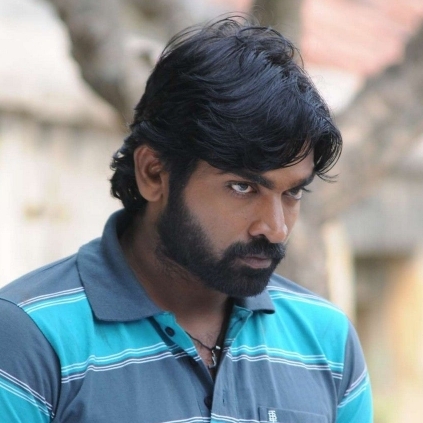 This film will be directed by Seenu Ramasamy and has been titled as “Dharmadurai”. Yes, it reminds us of Superstar Rajini’s film known for its brother sentiment. This Vijay Sethupathi starrer will also deal with the same emotion and the person who will play the younger brother role is yet to be fixed. Lakshmi Menon has been approached to play the lead lady. The film is set against a village background and will be shot in the locations in and around Theni. It will be a Yuvan musical while Sukumar will head the department of photography. The crew will kickstart its shooting process from the 15th of December. Stay tuned for more updates on this project. People looking for online information on Dharmadurai, Seenu ramasamy, Vijay Sethupathi will find this news story useful.